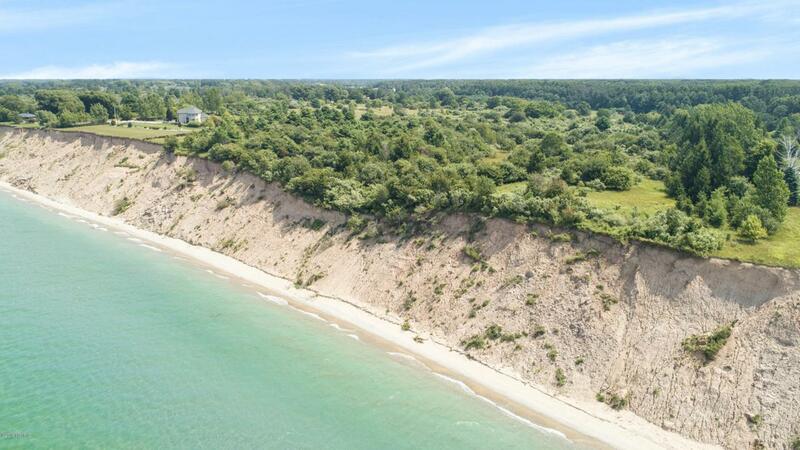 Your custom-built Lake Michigan dream home is ready to be built at these lakefront properties. Seemingly endless panoramic views will captivate during sunny summer days or majestic evening sunsets. Your unique estate will reside near a charming downtown, golf courses, and beaches. The crystal blue waters create a backdrop for your new coastal lifestyle.